Psalm 110 for SSATB soli, SSATB chorus, strings and organ. 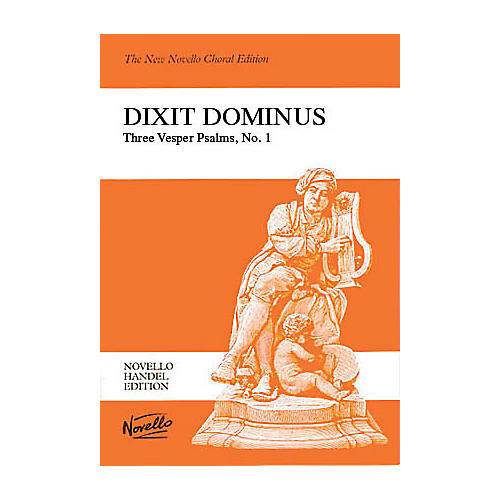 This work, a product of Handel's sojourn in Italy as a young man, was completed in 1707, and is one of several pieces of Latin church music of that period by him. This vocal score (with Latin text) is edited by Watkins Shaw, and contains a piano reduction of the orchestral score.